Vinnic brand SR44 Silver Oxide Watch Electronic Battery. 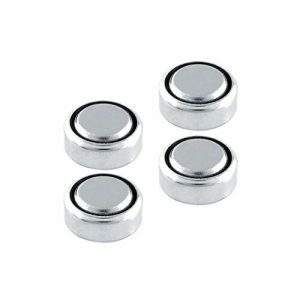 – 1.5 volt silver oxide button cell battery. 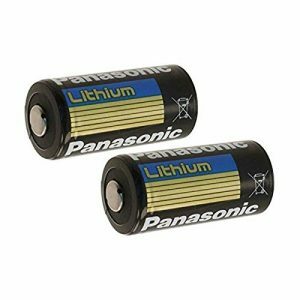 – Used in watched, car keys, calculators, toys, LED flash lights and many other electronics.